If you know anything about me you do know that I love to shop. I like the finer things in life on a budget and that is why I shop thrift stores. 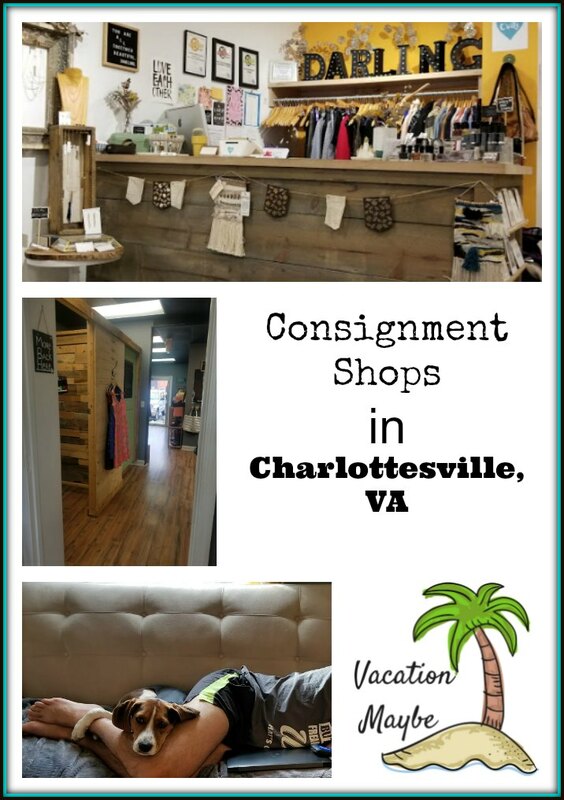 I do find it hard to keep track of all the Thrift Stores in Charlottesville so I wrote this post. I will put them in order of where I have gotten the best deals for the least amount of money. I do have a couple of tips for getting the most for your money. Know your prices and be prepared to check on eBay right from your dressing room. The first place that I find a lot of great deals is Goodwill. I love the one on Pantops. The prices are so low and I often find dresses which are my favorite for $5 each. There are several Godwills in the area it takes awhile to look around and you really need to look carefully before you buy anything. They do have an exchange policy but they do not give your money back. You can find everything from clothes to home goods and even furniture. My best buy ever was my couch for $20 it retailed for $800. I love it! 2. Natalie Dressed Consignment Shop I have been a fan for years. I even sell my clothes here. The best thing so I far I have bought here was a Kate Spade Faux cape for $120 retail was $700. I fell in love and I will have it for years to come. They sell women’s, men’s, and children’s clothes and shoes. They usually have a nice selection to purchase. 4. Glad Rags – They sell new and vintage items. They have a really cool jewelry selection. I was able to buy the best Tory Burch ballet flats for $35 which was a huge steal! They also take consignors so make some money off the stuff in your closet. 5. 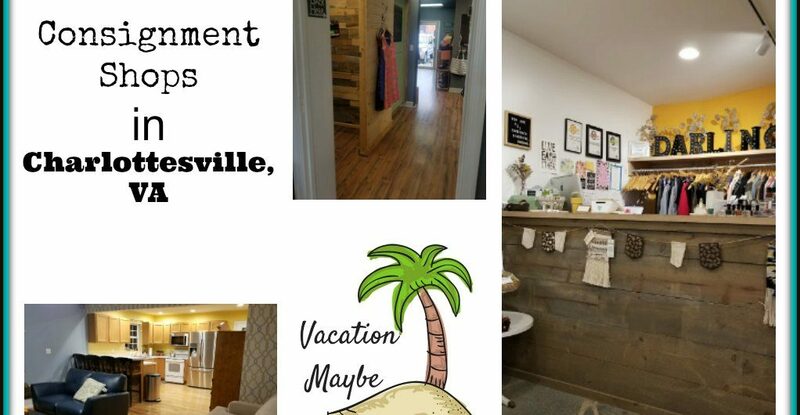 Darling Boutique | Charlottesville VA This cute shop not only has consignment clothes but they have a ton of items from local craft people. The vibe is cool and the prices are reasonable. We were able to snag a cute dress for a reasonable price. 6. ReThreadscville- This is another shop that has a tag system current and vintage clothes. There is a wide variety of woman’s clothes and a space filled with men’s clothes. I found the prices to be reasonable and the selection was plentiful. I didn’t buy anything but my friend bought two dresses and some blouses for under $50. I love good consignment shops in Charlottesville, Va. It is the perfect way to spend the day. When you are done shopping or before why not have something to eat. 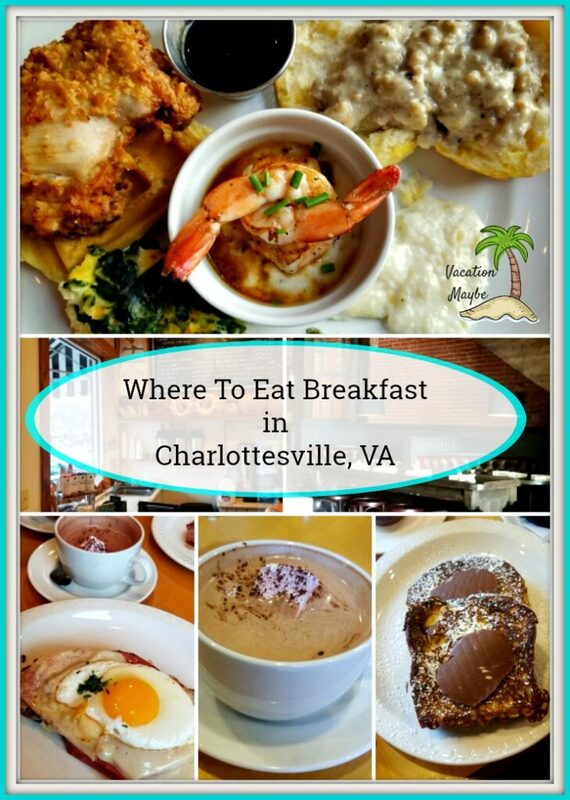 This is where to eat breakfast in Charlottesville. This is what to eat in Charlottesville for Lunch. I love shopping at consignment shops! I shop at them regularly in my home town. You never know what treasures you will find. Thank you for sharing. Sounds like a great place. I love to shop at thrift stores! My favorite thing about them is the element of surprise! You never know what you may find! I love finding unique items in thrift shops. Yes, I love thrift stores. I have found some amazing pieces from clothes to furniture. 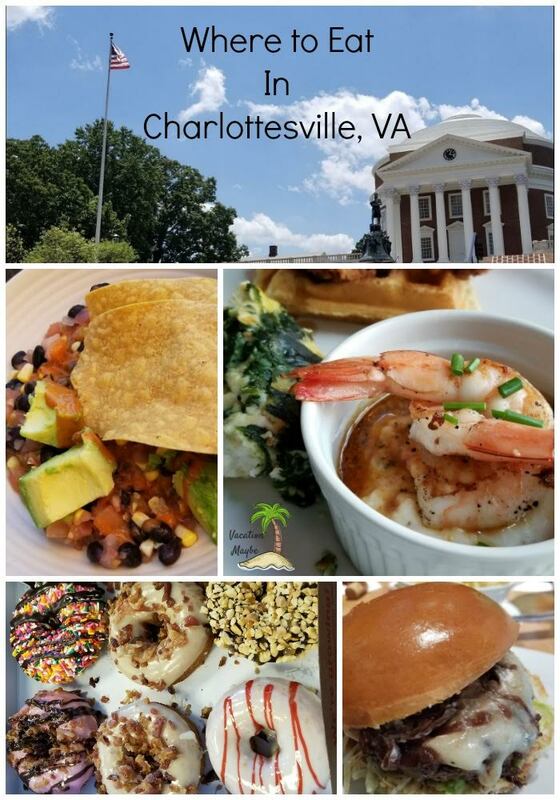 (Where to Thrift Shop in Charlottesville) The food looks really good at this restaurant. I would enjoy visiting a great sounding place like this. I have never shop a consignment shops on vacation. I have to try this. I lived near here some years ago, It is a beautiful part of the country if you ever get nearby.